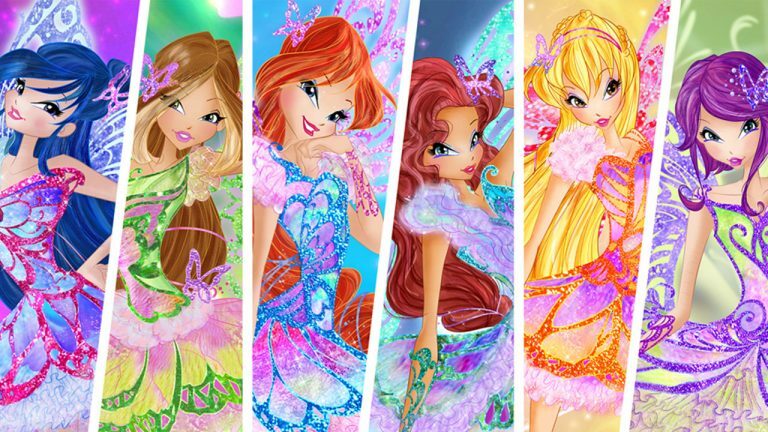 Winx Club is a modern fantasy saga revolving around six fairies and their adventures. The protagonists Bloom, Stella, Flora, Aisha, Tecna and Musa live their daily life on Magix world, among lessons, loves, quarrels and moments of strong friendship. At any moment, when needed, they can transform into super-heroines, ready to defeat evil and save who is in danger.